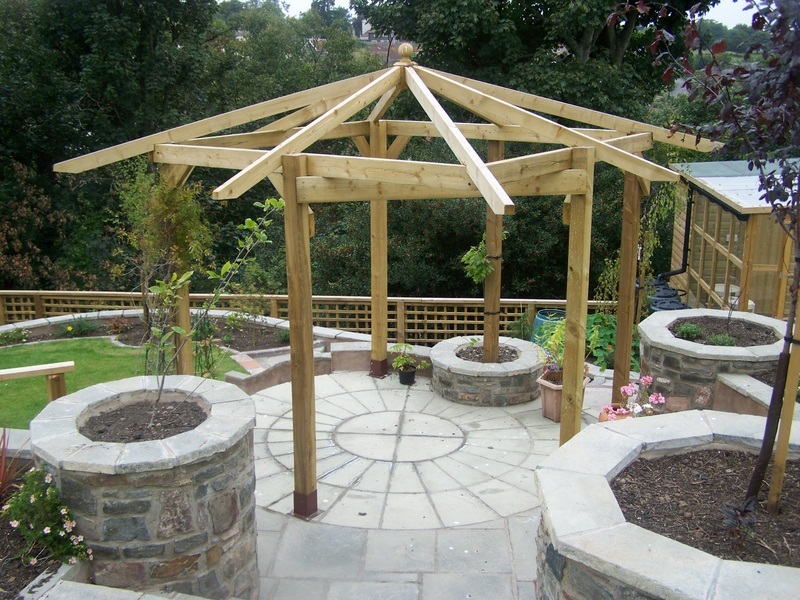 Bristol based All Gardens was established 25 years ago in London by Peter and Tom Phillips. Since then we have grown with the industry. We find that people make limitless use of their garden space from the traditional to a place of work from which clients can run their businesses, but most of all as a family space where children can play safely and adults can relax, sharing the same environment harmoniously. With the constraints of modern living the garden can be a chill-out space for all ages and personalities. 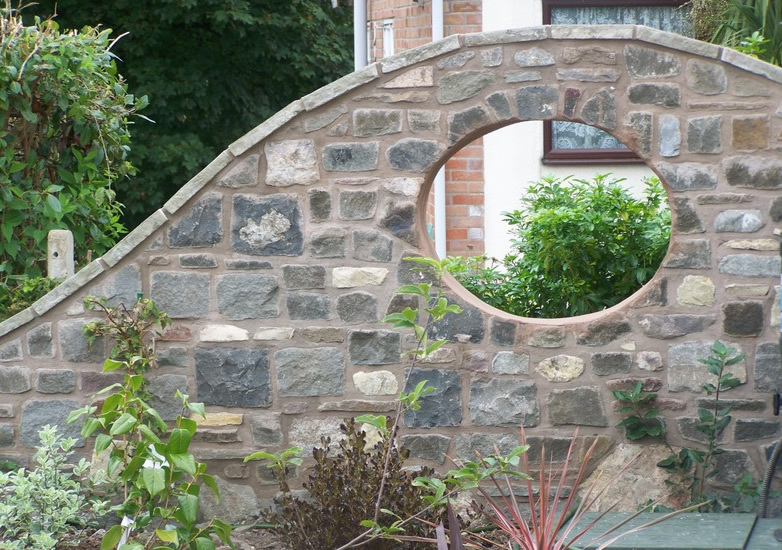 We have the experience and ability to design and construct your garden to your exact needs with a strict adherence to your personal budget and in the process increasing the value of your property. 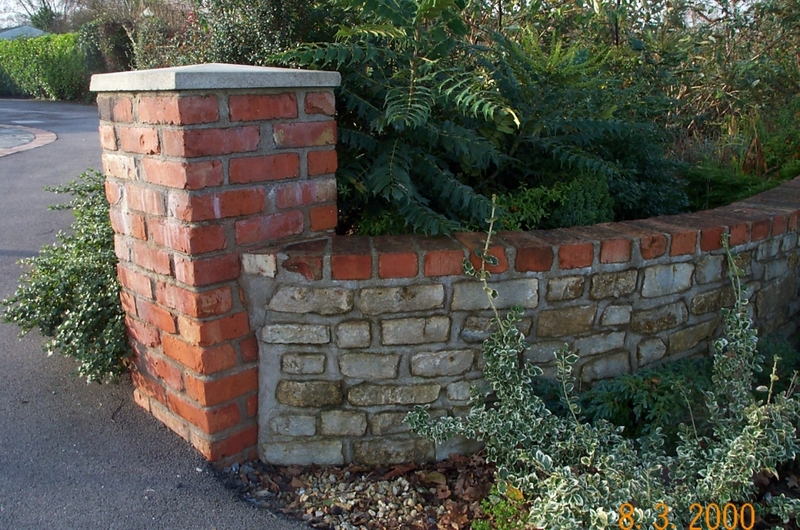 Whatever your garden needs we are able to cater for all jobs whether it be a simple clearance and pruning to a full garden make-over. 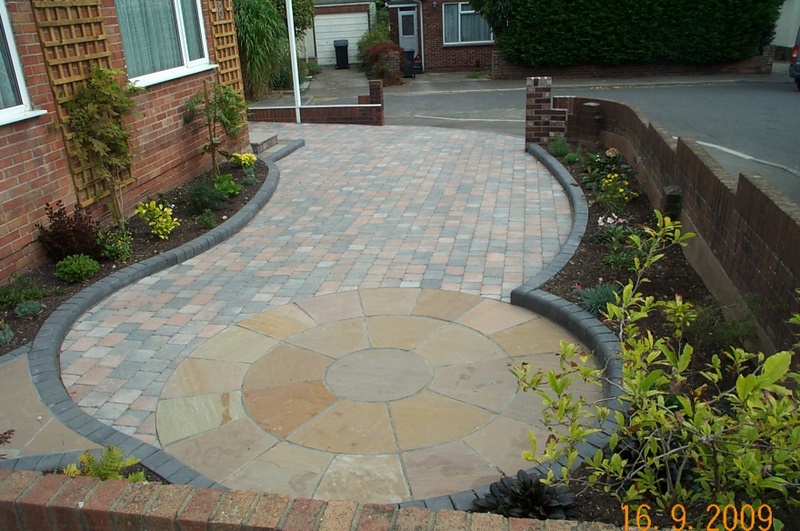 The enjoyment we get for creating a garden is the reason for our quality and why we are often recommended.